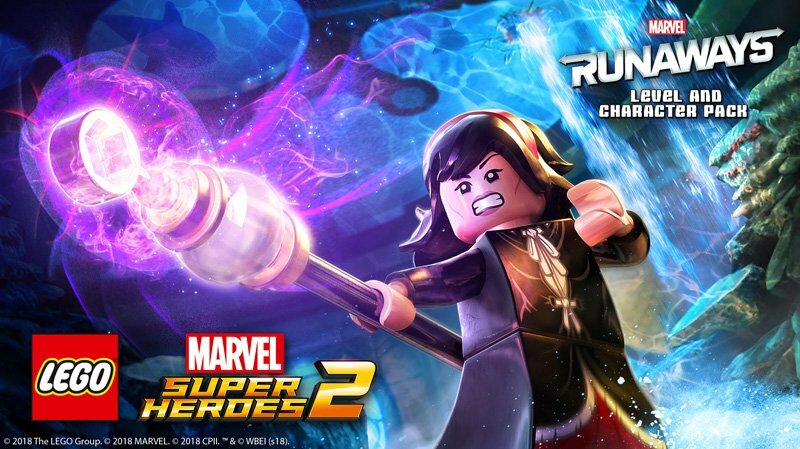 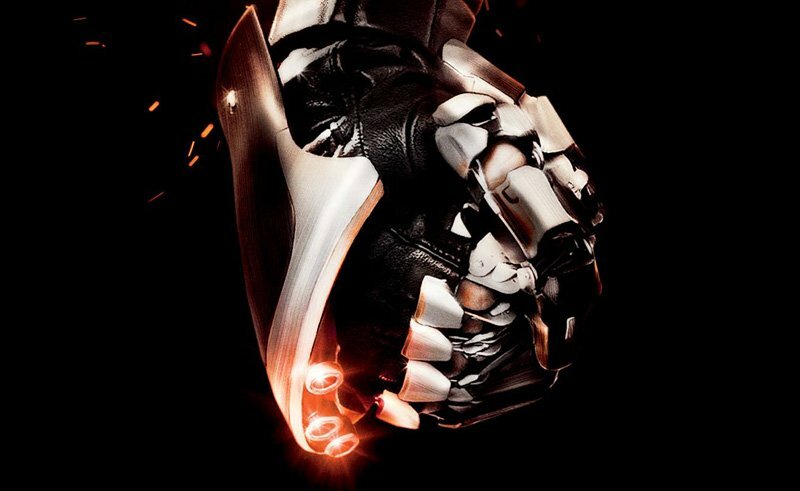 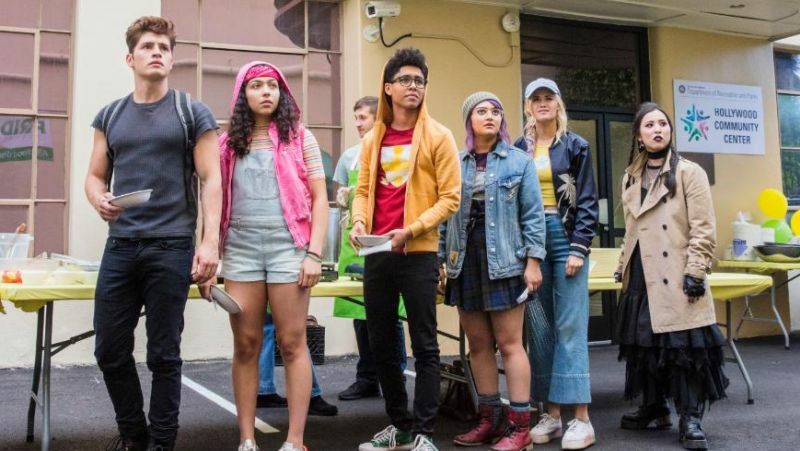 All 10 episodes of season 2 debut Friday! 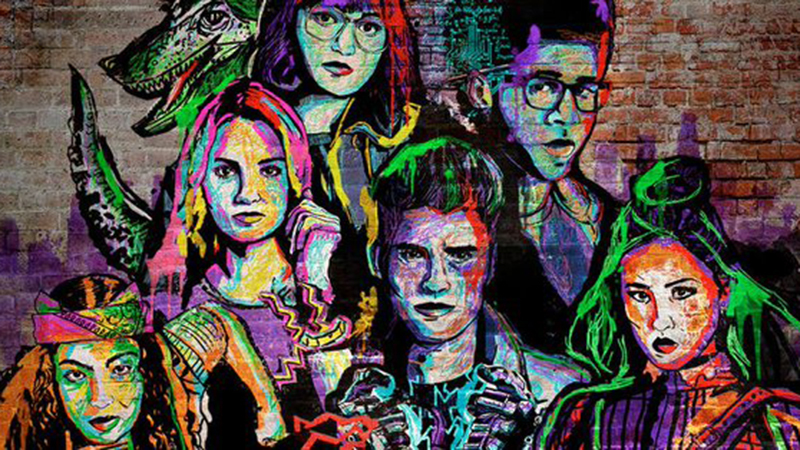 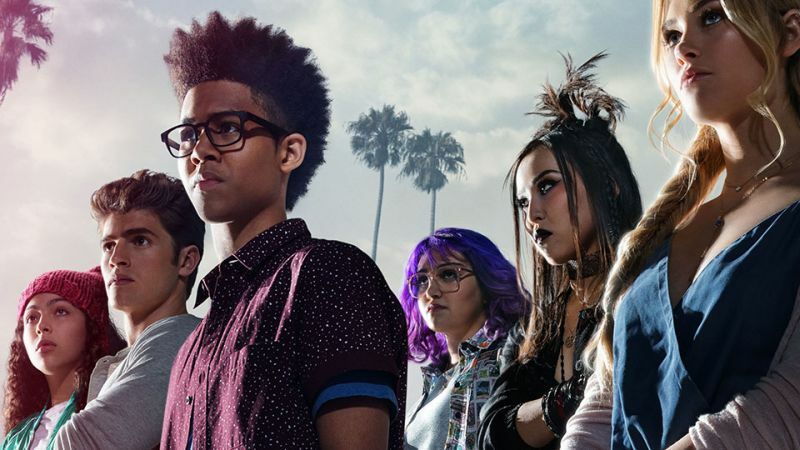 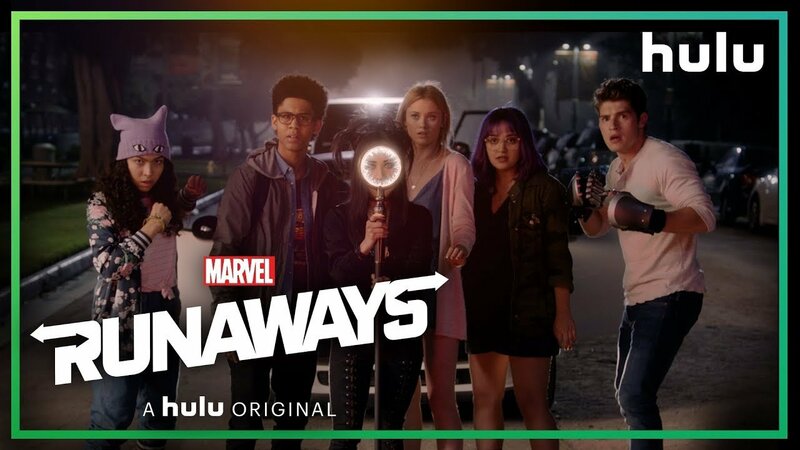 The Full Marvel’s Runaways Trailer is Here! 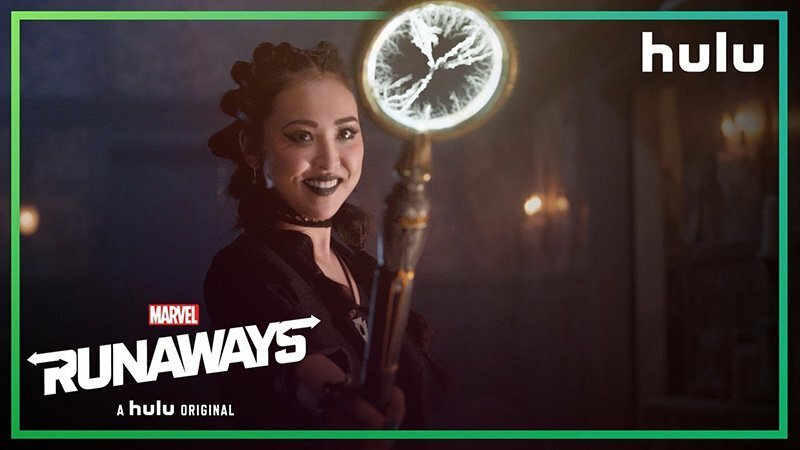 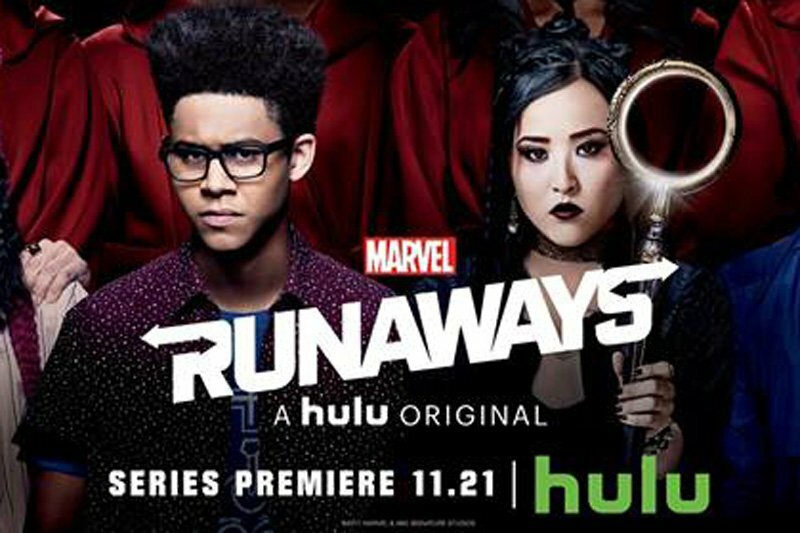 Marvel’s Runaways: Hulu Releases the NYCC Teaser Trailer!